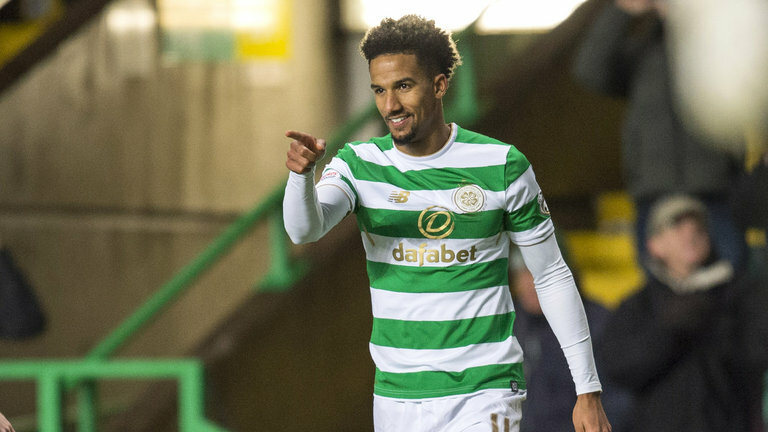 Celtic will face off against Belgian outfit Standard Liege in a pre-season friendly at the Celtic Park, on Saturday. The Scottish champions come into Saturday’s friendly on the back of a solid 3-0 win over FC Alashkert in their UEFA Champions League qualifier game. 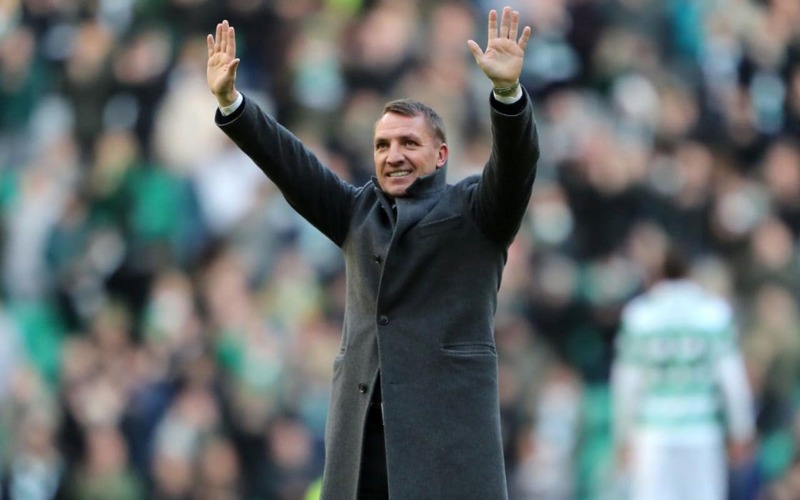 And manager Brendan Rodgers will be hoping that his side carries the winning momentum against the Belgians, ahead of the second leg of the qualifier against the Armenian outfit next week. Here’s how the Bhoys could take the field against Standard Liege for Saturday’s encounter. The summer signing from Dundee FC should get a run out on Saturday in place of first-choice goalkeeper Craig Gordon. 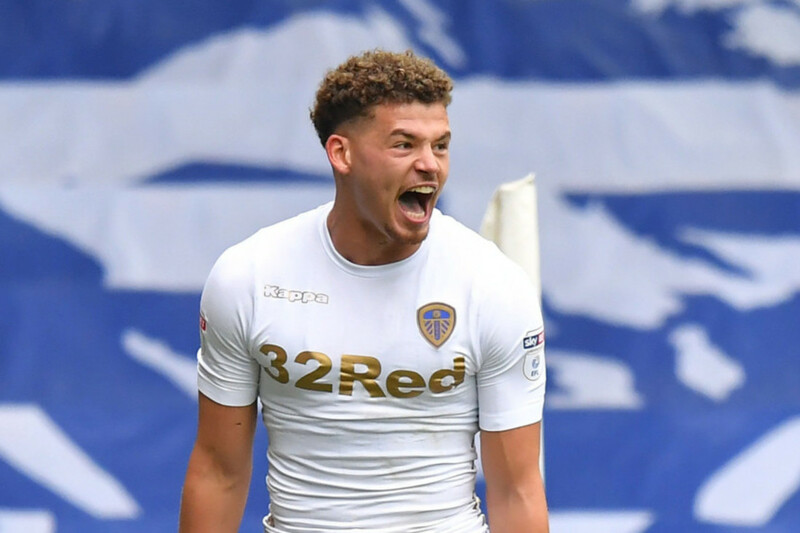 The teenager will be hoping to make a strong impression after a frustrating 2017/18 campaign that was largely blighted by injury issues. The Bosnian centre-half did not look all that convincing in the win over Alashkert and will be hoping to get back to top form before the actual season kicks off. Ajer should star alongside Simunovic in central defence. He’ll look to gain some rhythm ahead of the season. 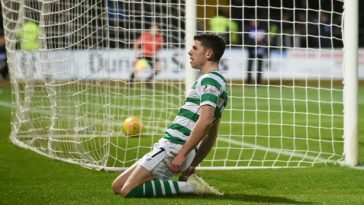 The promising young left-back should come in for the ever-present Kieran Tierney as Rodgers would look to keep the latter fresh for the second leg of the qualifier. 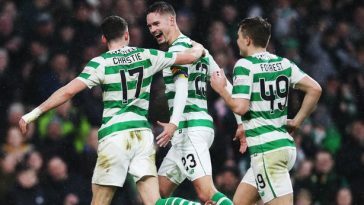 With captain Scott Brown carrying a slight niggle, Celtic would be better off giving him a day off and instead go with Eboue Kouassi in the middle. 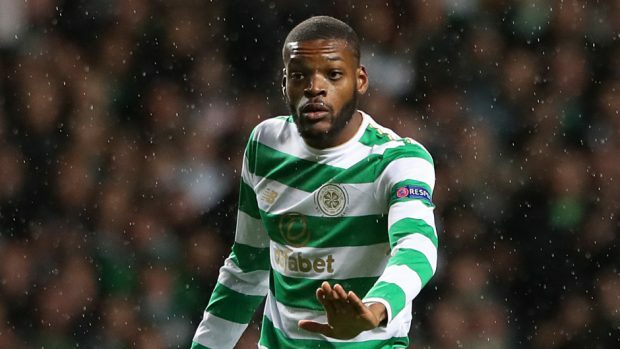 Partnering the 20-year-old Kouassi will be another promising young midfielder in the form of Olivier Ntcham. The Frenchman will be looking to start the new season on a strong note after a solid debut campaign in Scotland. The speedy winger has been a treat to watch each time he has gotten a chance in the line-up. Rodgers should hand him a start on Saturday, ahead of James Forrest. 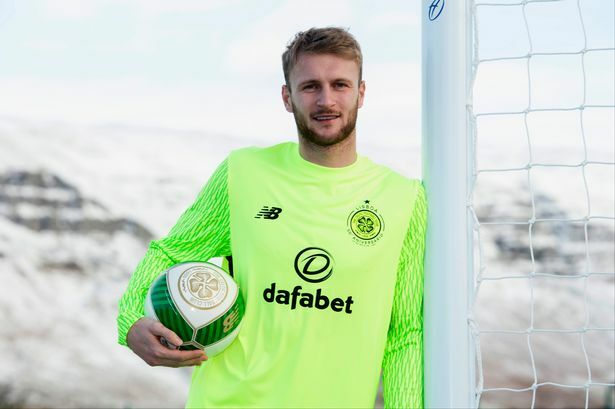 Having returned from a lengthy loan spell away at Aberdeen, the 23-year-old is seemingly ready to make the step up for Celtic and deserves an opportunity to make a case for himself. 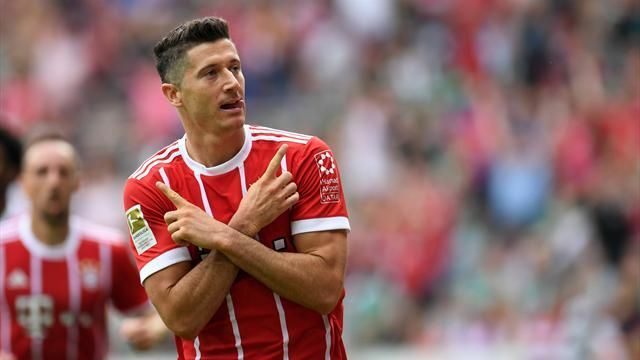 The 29-year-old has shown signs of returning to his old self, after a slightly underwhelming campaign last time out. A run out on Saturday would do his form and fitness a lot of good. Celtic’s summer signing should get to start again as he looks to keep up his good form for the Hoops.